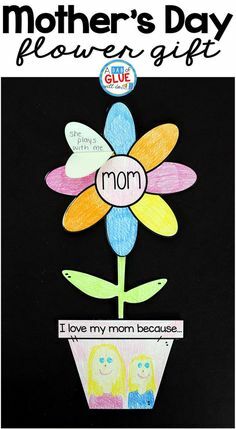 Kids LOVE this time of year. 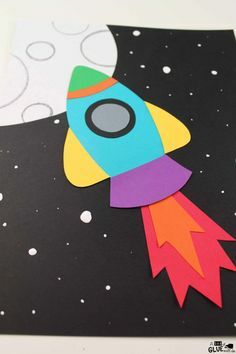 There is so much excitement that we, as teachers, should completely tap into that when teaching over the Christmas holidays. 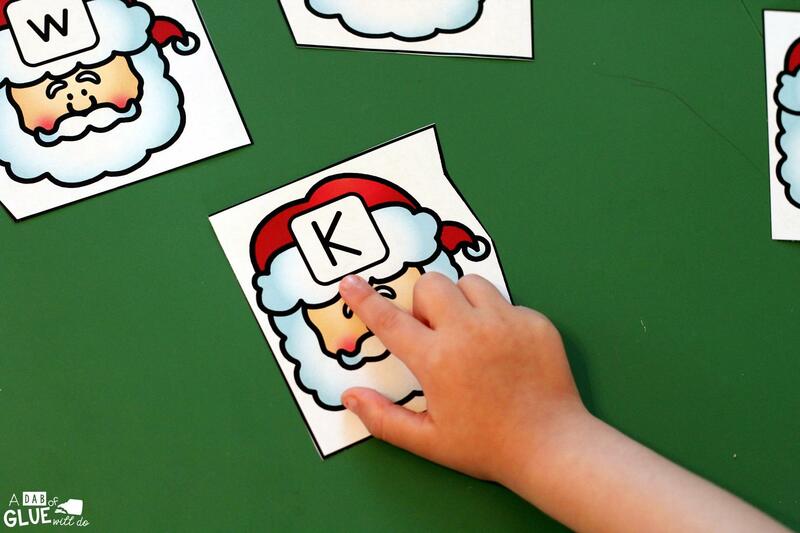 These Santa Letter Puzzles will do just that. 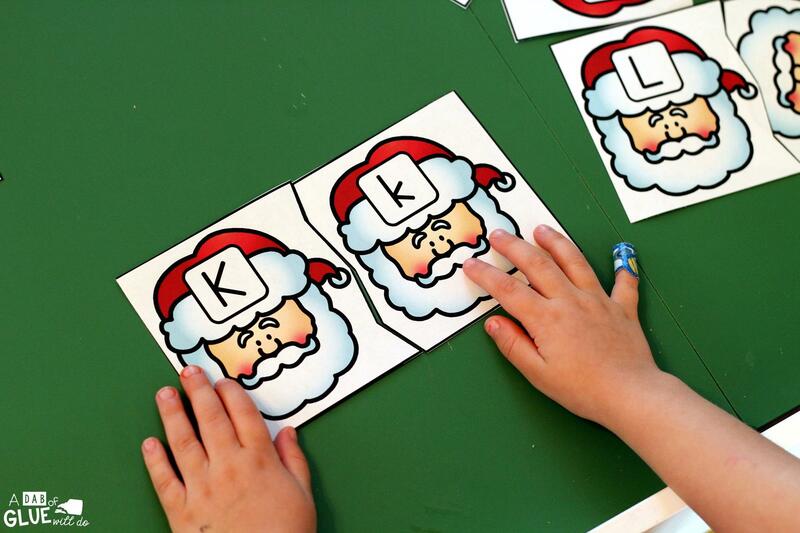 Your students will be so engaged in this activity just because there is a Santa Claus on the puzzle pieces. 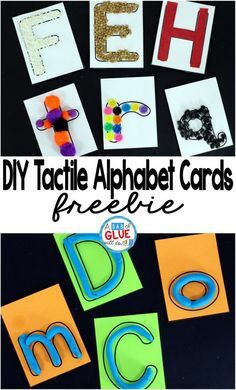 #truth Are you looking for more Christmas ideas, activities, and printables to do at home or in the classroom? If so click here. 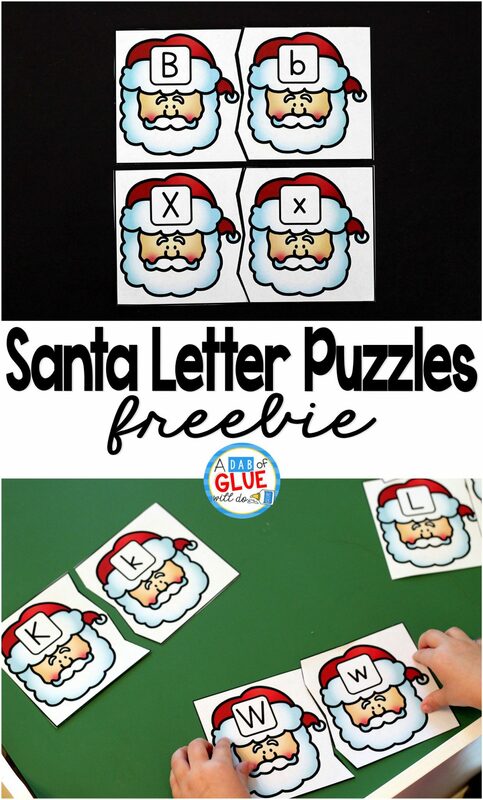 Santa Letter Puzzles contains 26 different puzzles for students to put together. 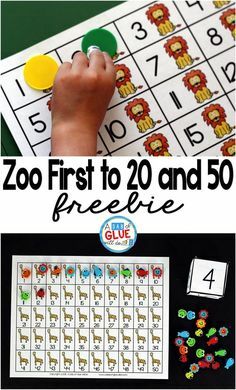 It is recommended that you print the puzzles on cardstock and laminate so you can truly make this an interactive center and also so it can last for years to come. The second I got these out to do with my daughter she was screeching for joy about Santa. I was not joking when I said kids will be 100% engaged in this activity. 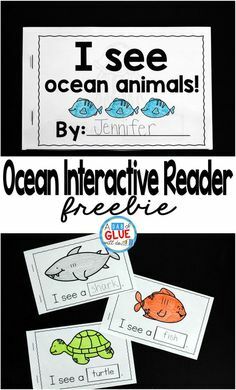 First your students will pick a letter card and point to the letter. 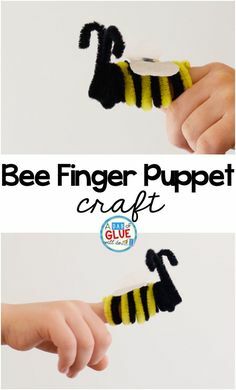 When I did this with my daughter we talked about the letter sound and words that start with that particular letter. Next, students will search through all of the puzzles pieces and look for the matching one. If they chose an uppercase puzzles piece first, then they are searching for the lowercase and vice-a-versa. As they make a match, have them place it to the side and then they can continue searching for more complete puzzles. My daughter would have been very overwhelmed if I placed all 52 puzzle pieces on the table so I just included about 7 puzzles. 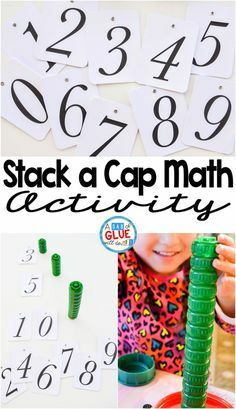 If you think your students would benefit from having fewer puzzles pieces at first, slowly introduce more as they master the ones that they are given. They will be completing all of the pieces in no time. 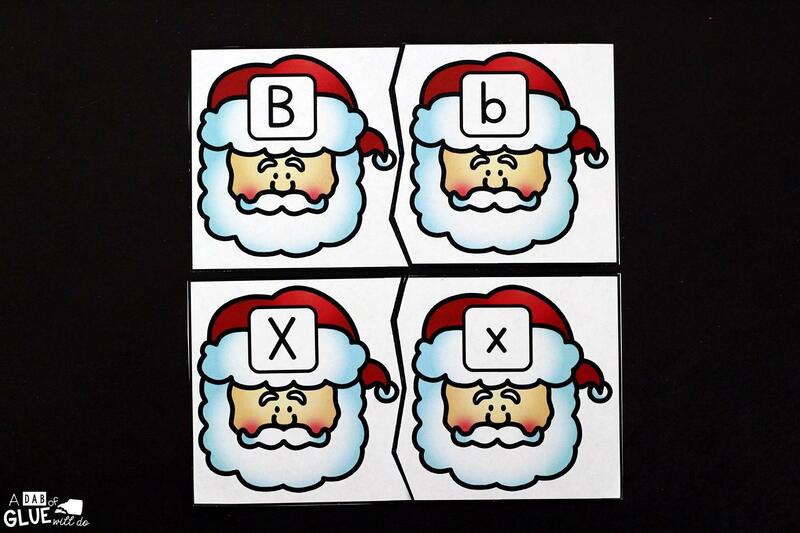 I hope that you and your students enjoy Santa Letter Puzzles! Thank you for your kindness. My students and I hope you do the best things for every one. Thank you so much. I am so glad yall enjoy everything. Thank you so much for your kind words. Hello. I put my info in for the freebie but it did not go through. I really appreciate the freebies you offer and use them when I receive them. Thank you for being so generous. Hi there Mary, thank you for reaching out! The download seems to be working now. Once you enter your information you will receive an email from me with the download. Be sure to check your spam or other folder. If you are using a school email it may block outside emails so you may need to use a private email. I hope you enjoy the Santa Letter Puzzles!